Sony may look like they’re doing really well especially in the mobile phone business, but it looks like it’s not good enough and things might take a turn for the worst. According to Reuters, Sony is looking for new options for its money-losing TV and mobile phone operations, including joint ventures, and even sales. 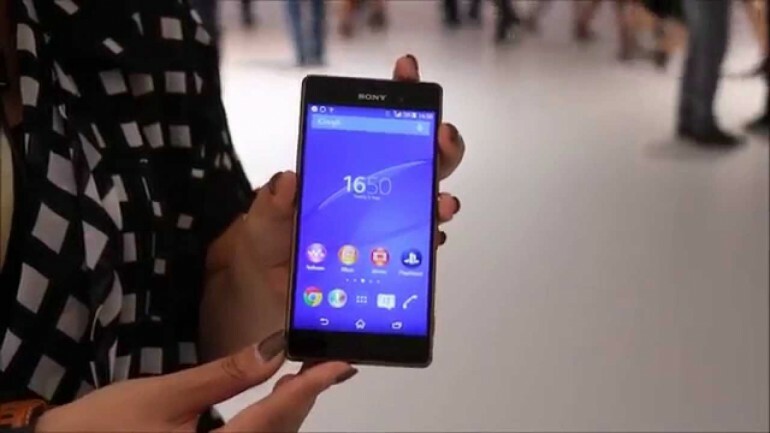 We personally love the latest Sony Xperia Z3 line-up of devices, the Xperia Z3 is definitely one of the best smartphones of 2014 but it looks like the Japanese company is still making a loss. It is forecasted that Sony will make a net loss 230 billion yen (about RM7.04 billion) for the fiscal year that ends in March. As for the TV business, the Japanese company may have announced a new line of BRAVIA TVs for this year, but its television segment isn’t doing well either. According to sources from Reuters, Sony’s management acknowledges that “no business is forever”. 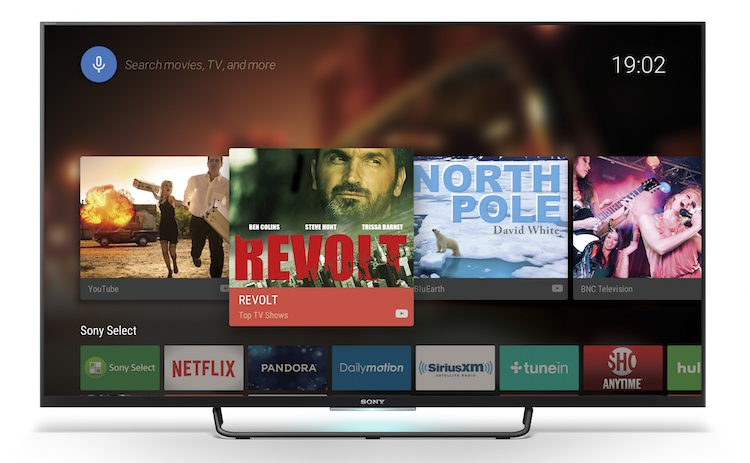 The analyst then adds that “the mobile and TV businesses both require a drastic overhaul. Without drastic reform such as joint ventures or alliances, they will both be in the red three years from now”. As a big fan of Sony’s products, this is definitely something very devastating to read about. 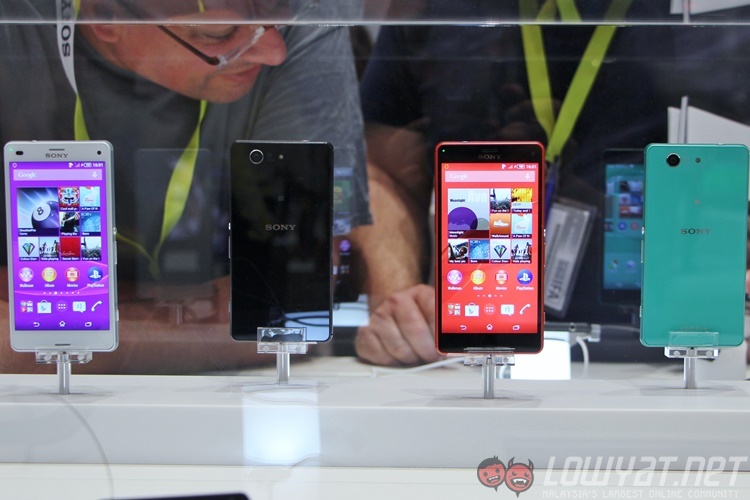 Let’s hope that Sony’s announcement in MWC 2015 will help the company out. 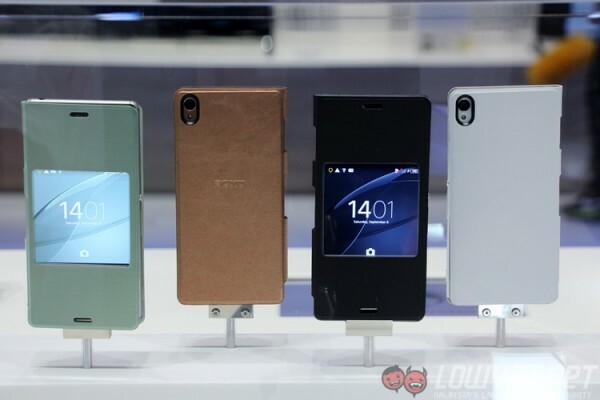 They are rumoured to announce new Xperia Z4 line of products including new flagship smartphones (Xperia Z4 and Z4 Compact), large screen tablet (Xperia Z4 Tablet), as well as a phablet (Xperia Z4 Ultra). Rumour: Will Apple's Red Friday Sales be Held on 30 January 2015?